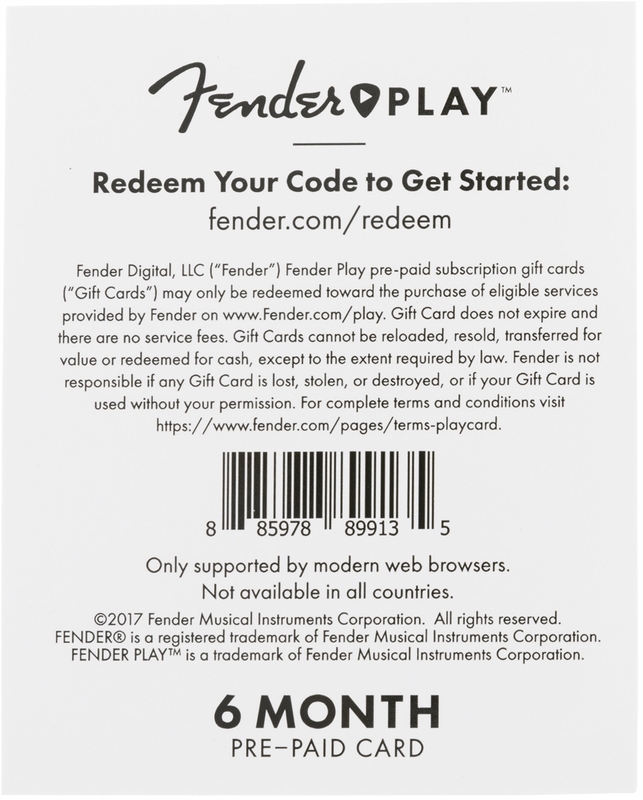 Give someone—or yourself—the gift of a Fender Play™ online lesson subscription – an all-access pass to pursue their passion for playing music. 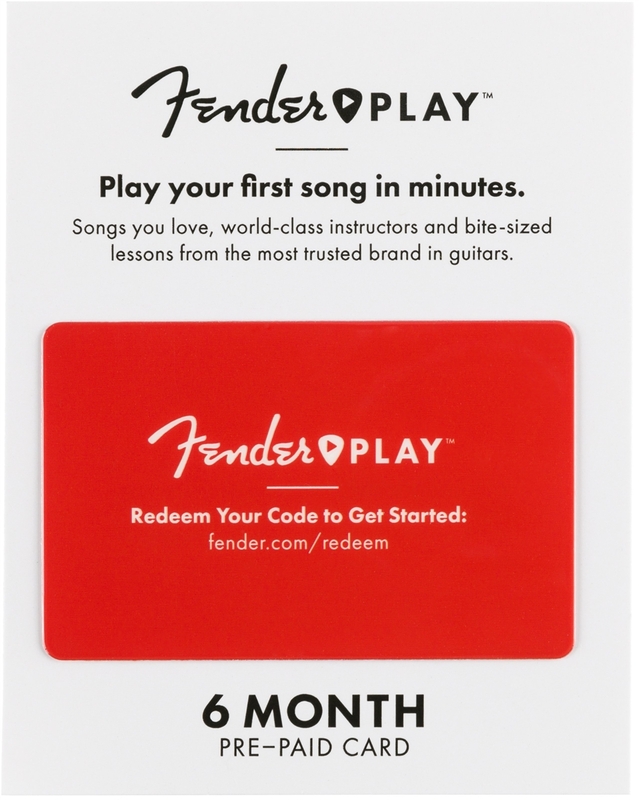 With Fender Play, new and returning guitar players will learn to play the songs they love in minutes, using bite-sized, high-quality video lessons taught by our world-class instructors. 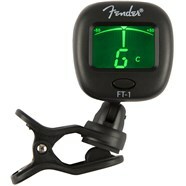 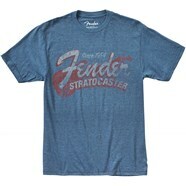 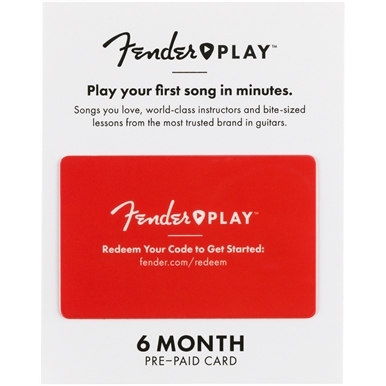 The Fender Play Prepaid Card is available in both 6- and 12-month subscription lengths and offers considerable savings over a month-to-month subscription.